Each year, the Funds for Education Golf Tournament raises funds to directly support the Chamber’s Business Grants for Teachers program (providing more than $5,000 annually to local teachers who have developed innovative programs in their schools) and the esteemed Capital Area Student Leadership program. 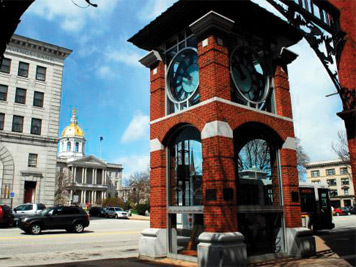 Over 650 area sophomores have graduated from CASL since the program began, and gained exposure to the historical, cultural, environmental and civic aspects of the Greater Concord area. 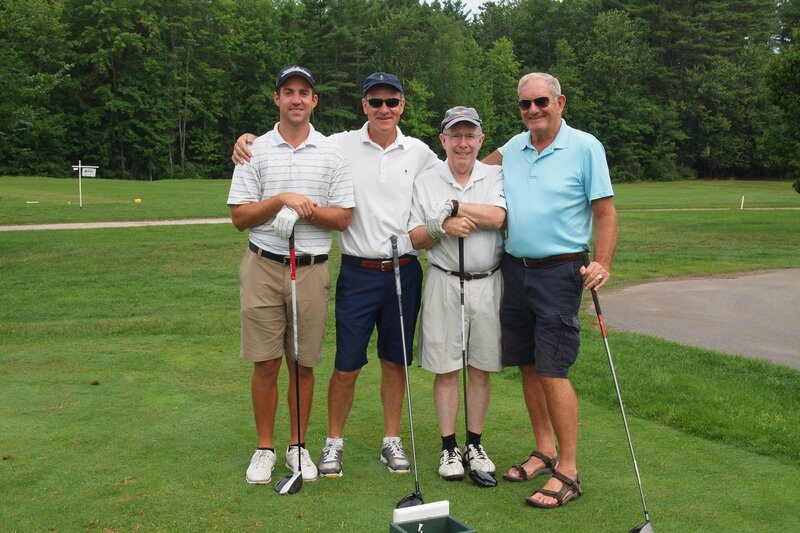 The 2019 Funds For Education Golf Tournament is scheduled for Wednesday, August 7 at Beaver Meadow Golf Course in Concord, NH. 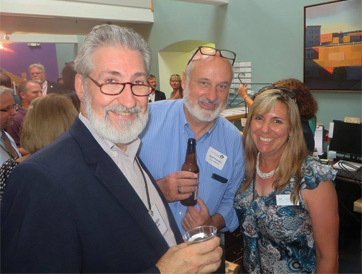 As a member of the Greater Concord Chamber of Commerce, you are uniquely positioned to enhance your brand recognition by sponsoring chamber events like the Funds for Education Golf Tournament. Please contact us if you have questions about sponsorship. Player registration is now open. Register your team online and be sure to read and print the instructions once you hit submit. Questions or issues? Please email Events Manager Bryanna Marceau. The 2018 winning team: (From left) Chris Melanson, Tim Melanson, Bill Norton, and Peter Morgan. Image courtesy of Concord Photo Service. The 2018 Funds for Education Golf Tournament winning team was Norton Asset Management, Inc., with a score of 56 and golfers Bill Norton, Chris Melanson, Tim Melanson and Peter Morgan. Well played, gentlemen! 2nd Place: Team Community Action Program: Brian F. Hoffman, Sean Bradley, John Holm, and Henry Veilleux. 3rd Place: Team Franklin Savings Bank: Greg Legier, Tim Burns, Scott MacFarland and Tim Sheedy. Putting Contest: Jennifer Kretovic from CheckmateHCM (Women); Eric Dinsmore from The H.L. Turner Group (Men). Longest Drive: Vera Buck from Bernstein Shur (Women); Dan Villemaire from C&M Machine Products (Men). Straightest Drive: René Drouin from NHHEAF Network Organizations. Closest to the Trap: Jennifer Kretovic from CheckmateHCM. Check out our social media pages (Facebook, Twitter, Instagram, LinkedIn and YouTube) for additional photos, videos and updates.